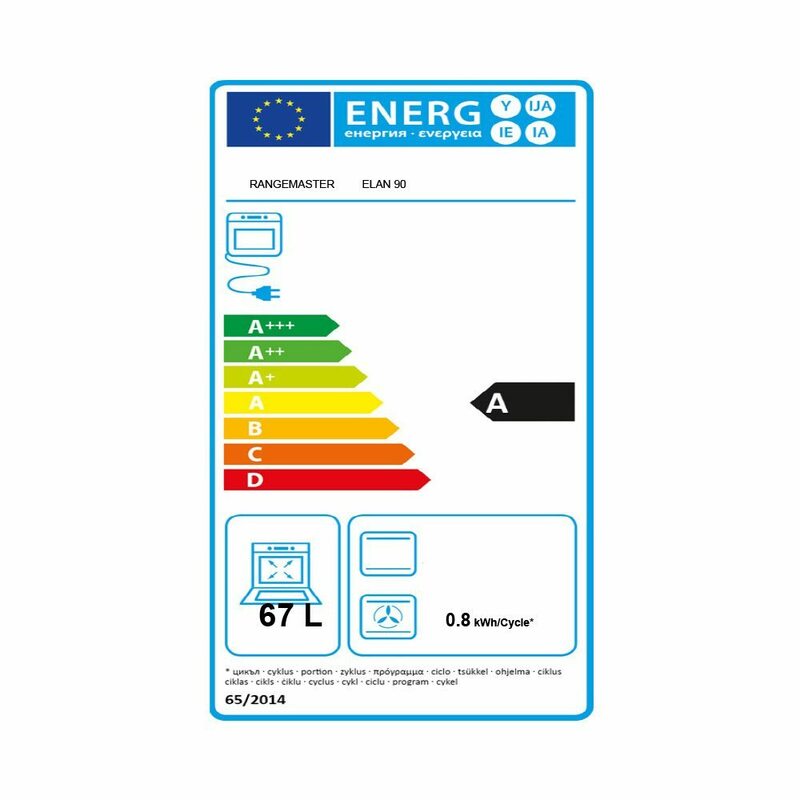 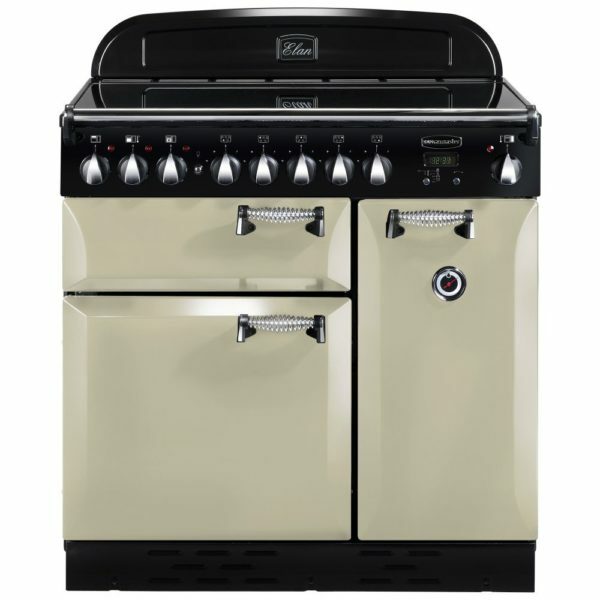 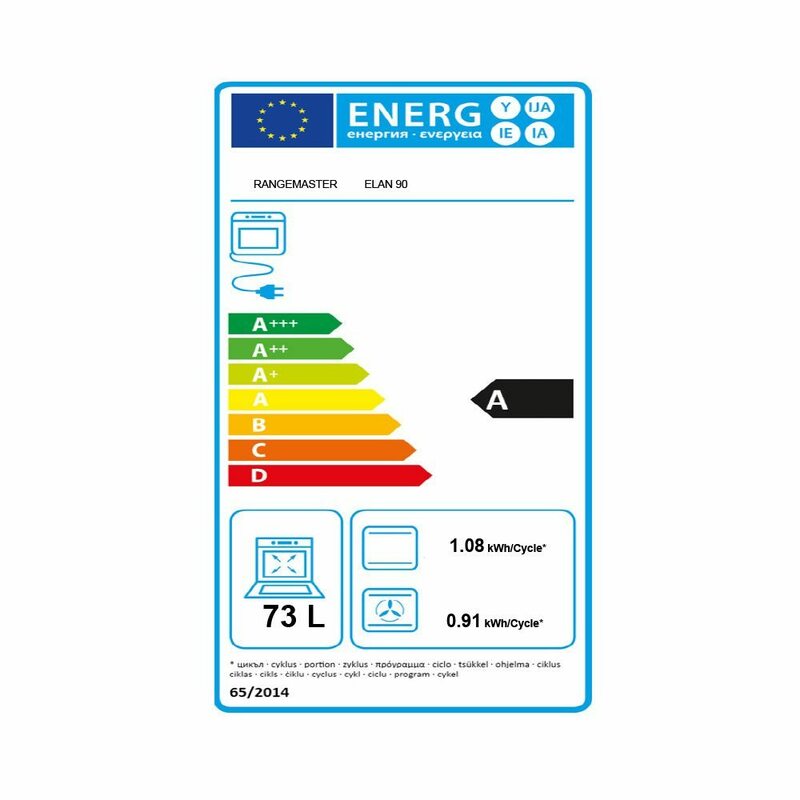 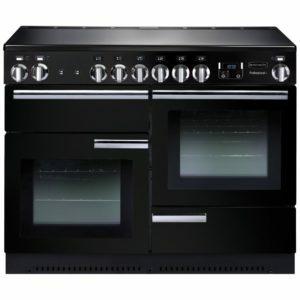 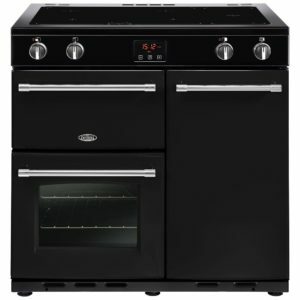 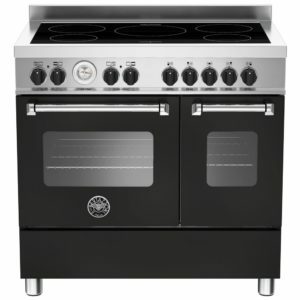 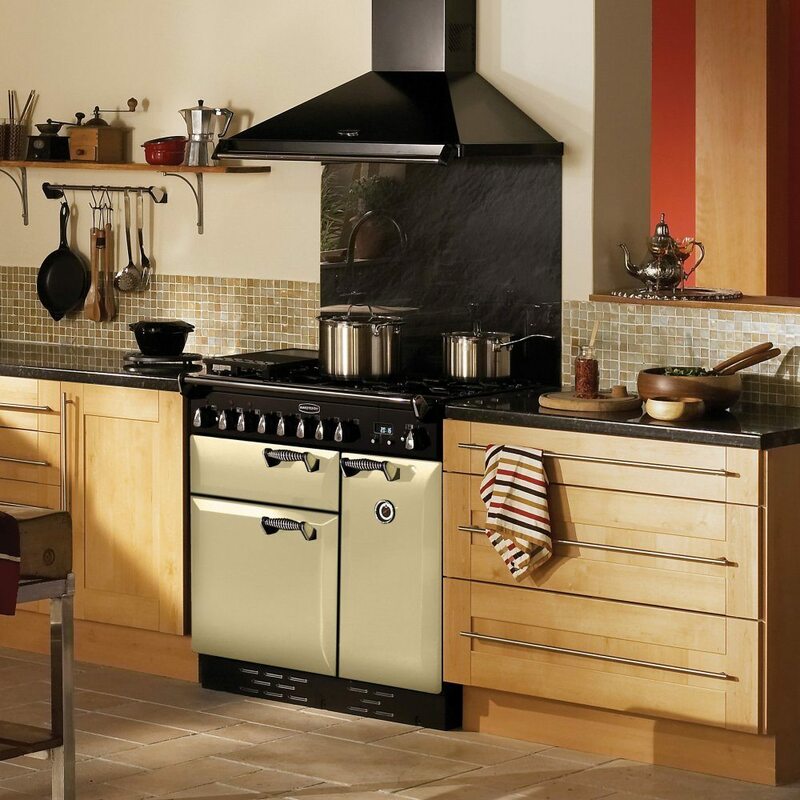 We love the great cooking features offered by this Elan range cooker by Rangemaster. 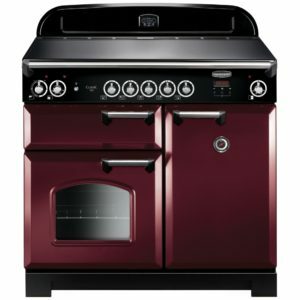 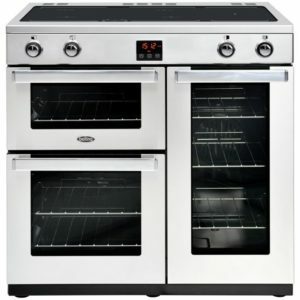 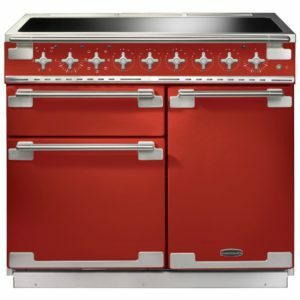 With two spacious ovens offering a variety of cooking options, and a separate grill compartment, there’s plenty of versatility available for cooking. 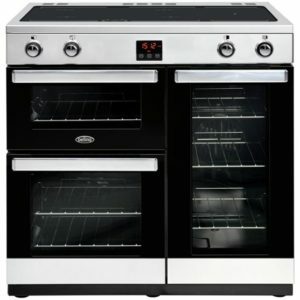 Look out for the Handy Rack, which is attached to the inside of the oven door for incredibly easy checking and tending of foods – roasting will be a breeze! 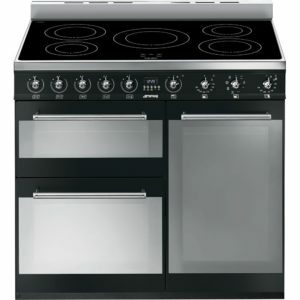 The 5 zone hob top provides plenty of space for your pans, so there’s no more juggling for room! 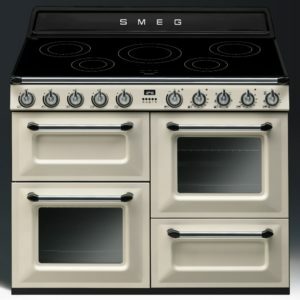 Finished in cream, it makes a standout feature in a busy kitchen. 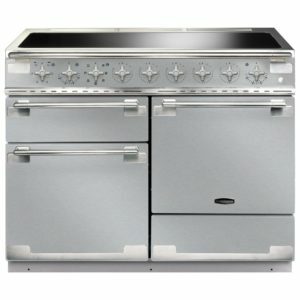 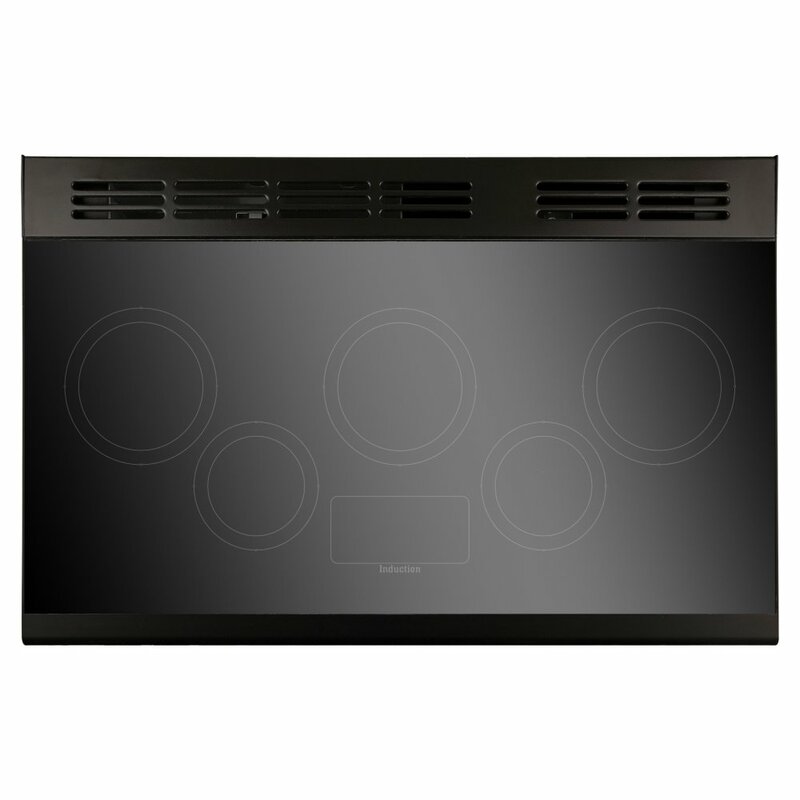 Defrost, fanned grilling, fan assisted cooking, conventional cooking, browning element and base heat.